The Harvard University dean of admissions defended race-based admissions Monday during the first day of trial in a lawsuit accusing the school of discriminating against Asian-American applicants. Internal documents found that Harvard sent recruitment letters to students based on how they scored on the PSAT, but the thresholds were different depending upon an applicant’s race, according to WSJ. Students are twice as likely to get into the school if they qualified for such letters. Asian-American men in a recent admissions year received recruitment letters if they scored at least 1380 out of 1520 points on the PSAT and Asian-American women received letters if they scored at least a 1350, according to WSJ. Black, Hispanic and American Indian applicants, however, received letters if they scored at least 1100. White applicants from 20 underrepresented states like Nevada received a letter if they scored at least a 1310. Fitzsimmons said that underrepresented minorities are considered at lower score thresholds because of “stark economic differences and opportunities,” WSJ reported. The PSAT not only indicates how a student might perform on the SAT, a college entrance exam, but also makes students eligible for National Merit Scholarships worth $2,500, according to The Princeton Review. The Harvard lawsuit was filed in 2014 by Students for Fair Admissions (SFFA), a nonprofit that opposes affirmative action in higher education. It is led by conservative legal strategist Edward Blum. Adam Mortara, a partner at Bartlit Beck Herman Palenchar & Scott LLP representing SFFA, and William Lee, a WilmerHale partner representing Harvard, clashed on the purpose of the trial itself. Mortara argued that the purpose of the trial was not to get rid of affirmative action or diversity as a whole, but to bring attention to the discrimination Asian-American applicants faced. Lee, on the other hand, said the plaintiff’s purpose was to get rid of considerations of race altogether in the application process. 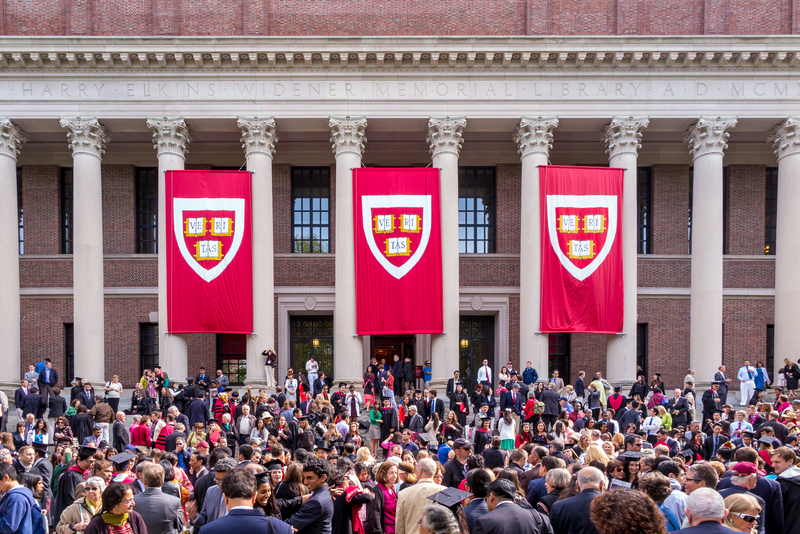 Lawyers for a group of current and former Harvard students said legacy and athlete recruitment negatively affected Asian-American student numbers rather than race. SFFA found in an inspection over 160,000 student records that Asian-American applicants were scored lower on traits like “positive personality,” likability, and “widely respected,” The New York Times reported on June 15. The trial is expected to delve into legacy and athlete preferences along with why Asian-American applicants to Harvard have the highest academic and extracurricular scores among any racial group, but the lowest scores in personality traits, according to WSJ. Harvard and SFFA did not immediately respond to The Daily Caller News Foundation’s request for comments.